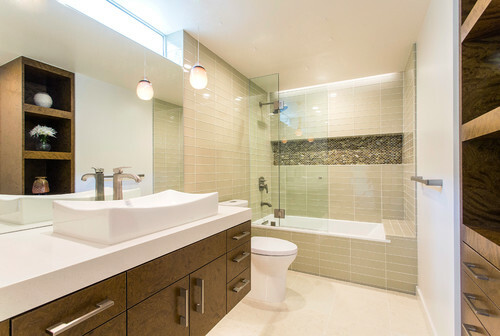 Frameless glass tub door: A frameless glass door is a more extended version of the glass screen. 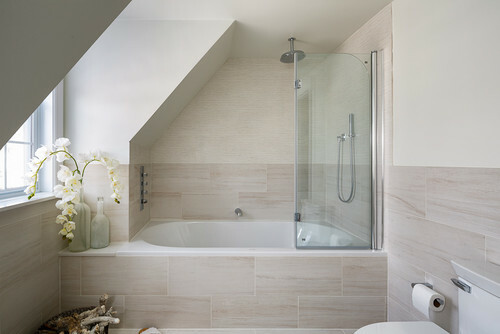 It includes a stationary glass screen on one side of the tub and a glass door with a handle on the other side. This option completely encloses the showering area in glass. Glass thickness: The thicker the glass, the more durable your door or screen will be. “A thinner door is going to have more flex in it,” Guttilla says. If you are worried about it breaking, Guttilla says that most glass doors and screens are made with tempered glass so that you won’t have tiny shards in the bathroom if the glass does crack or break. Glass style: While clear glass is the most popular, Guttilla says, you also can find etched or frosted glass. Glass height: The top of the glass should go up at least to the top of the shower head. Hardware style: A glass screen or frameless glass door requires little hardware compared with a sliding or framed glass door. 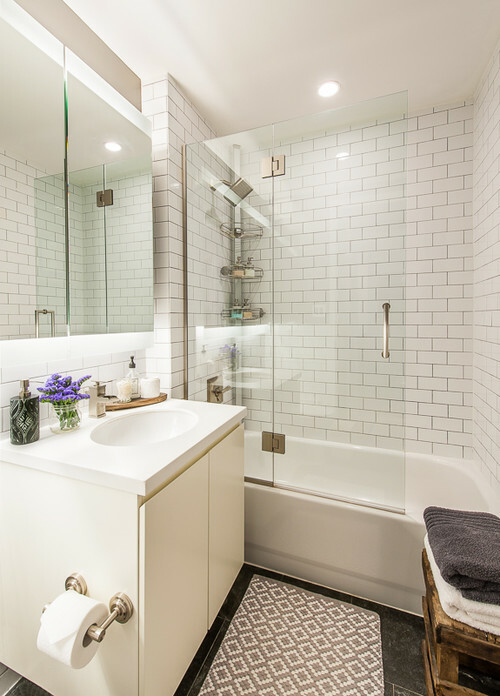 Clients often opt to use the same hardware finish as the "shower head and tub faucet. 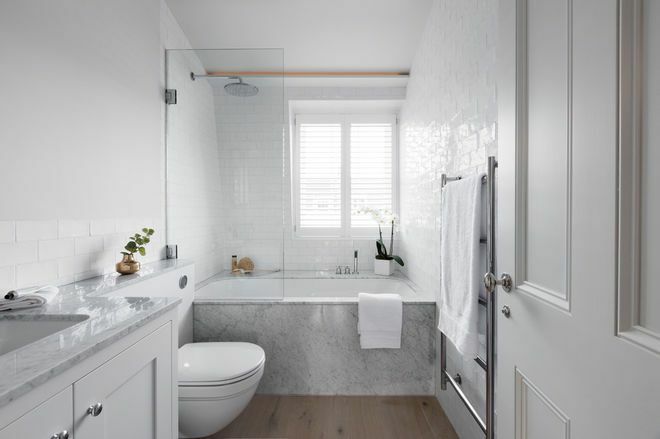 Cleaning: One advantage to replacing your shower curtain with a glass enclosure is that it can be easier to clean, says Nureed Saeed, creative director and owner of Nu Interiors. “Shower curtains require washing or replacement due to molding,” she says. “Glass enclosures don’t have that issue. 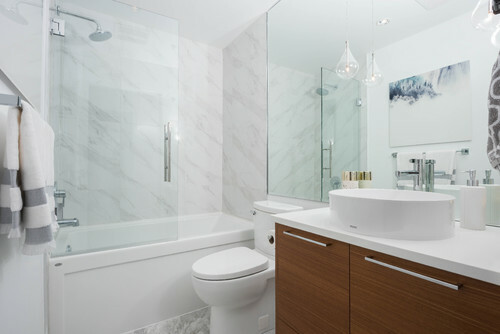 For a small space like this one, the panel allows for that spa feel and easy cleanup. 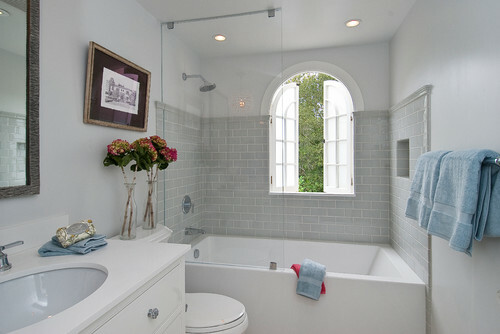 Best time to start: A glass door or screen installation happens at the end of a bathroom remodel. 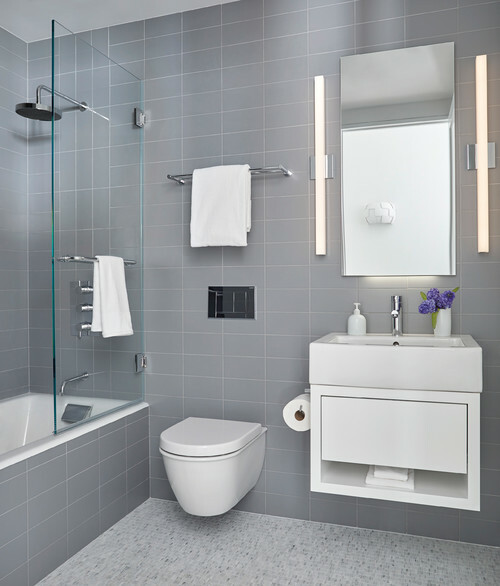 “We do it at the end because it will be easier to navigate the bathroom and less dangerous to finish up the other parts of the room,” Guttilla says. This is especially true for painting and guarantees that you won’t get paint on your new, clean glass. 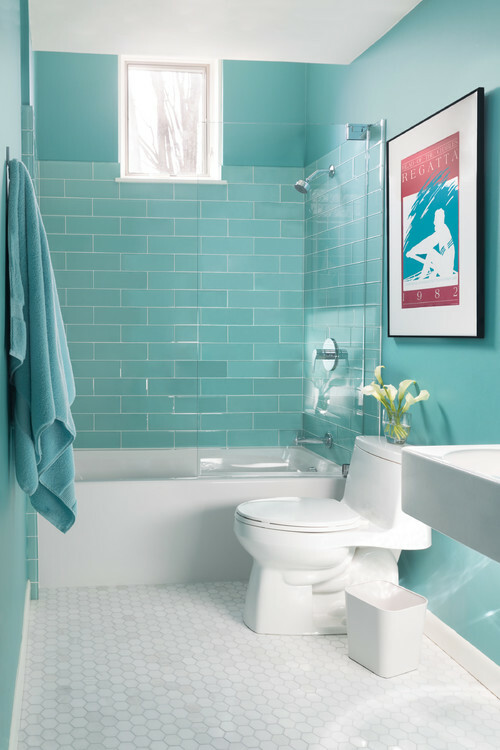 Whom to hire: This is a more advanced DIY home improvement project, so unless you feel completely comfortable installing a glass panel into your bathroom wall, Guttilla recommends leaving it to professionals. This becomes even more true if you need a custom door or panel made for the space. For that, the space needs to be measured and a custom piece of glass needs to be cut to fit. Guttilla says it’s also important to confirm that any contractor you hire for the job has insurance, workers’ compensation and is licensed for the job. The last thing you want is to have something involving a large piece of glass go wrong, Guttilla says. 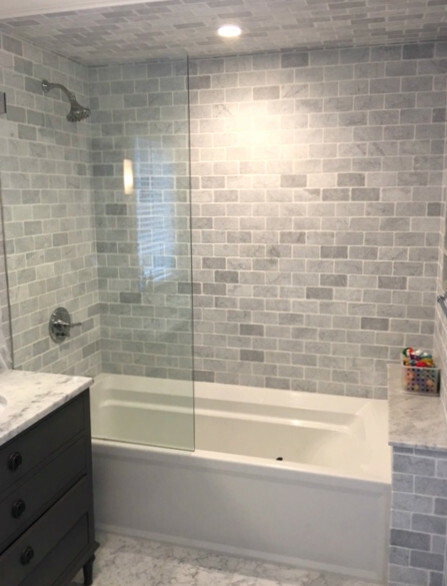 Cost: You can purchase a glass tub screen starting at $200, but Guttilla cautions that you get what you pay for and that the price doesn’t include installation. 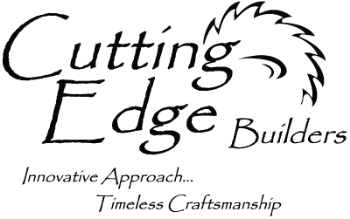 A custom glass screen or door that perfectly fits your space and is installed by a professional costs about $1,000 to $5,000. In general, Guttilla says, a glass door or screen will cost more than a sliding shower door or a rod with a curtain. Typical project length: A glass or installation professional visits the site about two to three weeks before installation to measure the space. Then your glass is cut to fit. Final installation takes about 1½ to 2½ hours. Tools required: On installation day, the installer needs a drill, screw gun, metal snips, silicone caulk, window cleaner and paper towels. 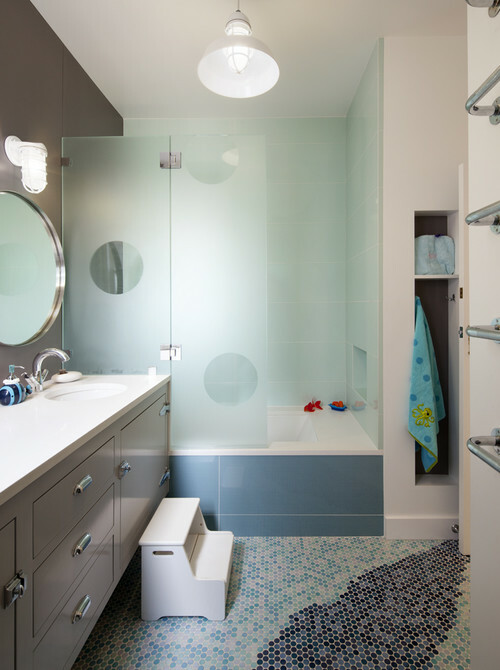 How to get started: Look at examples of glass tub doors and screens to see which options make the most sense for your bathroom and family. 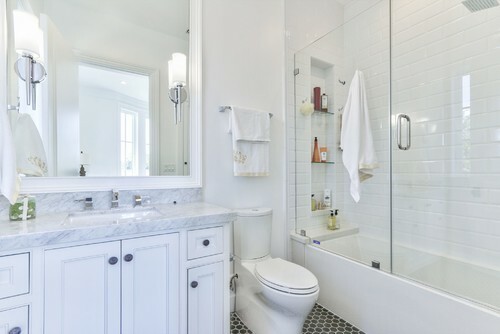 Then connect with a bathroom remodeler or general contractor to start planning your bathroom project.